BOGOTA, LELEMUKU.COM - Colombia’s military says it has killed a militant leader who refused to adhere to a peace accord his rebel group and the government agreed to in 2016. “Today in a seamless operation the criminal known as Rodrigo Cadete, one of the most feared figures of terrorism in our country, was neutralized,” Colombian President Ivan Duque said Saturday. 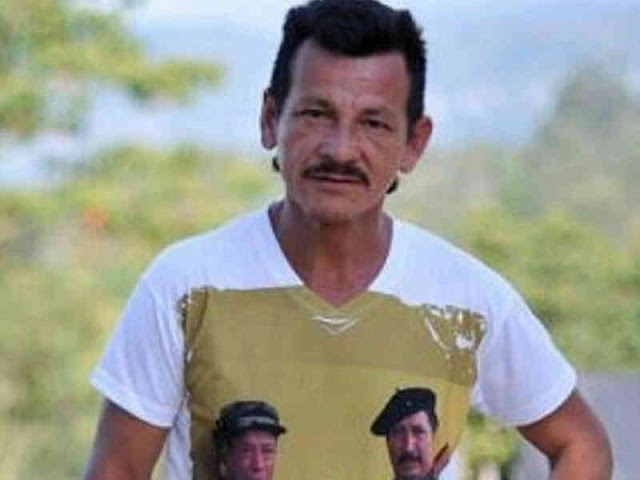 Cadete, who was 52, had been a leader of FARC, the country’s former leftist guerilla group that has put down its arms and transformed into a political party, holding 10 seats in Congress. Defense Minister Guillermo Botero said nine other guerillas were killed and some other rebels were captured in the same operation in the Caqueta region that brought down Cadete. The minister said Cadete had been trying to unite other insurgents to form a new rebel group.